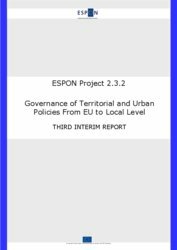 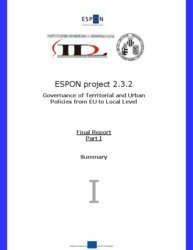 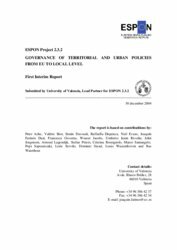 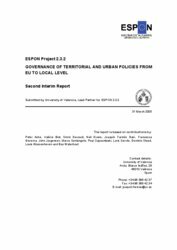 Project 2.3.2 holds an important position in the definition and elaboration of a common ground for investigating the institutional and instrumental aspects of implementation of territorial and urban policies in Europe. 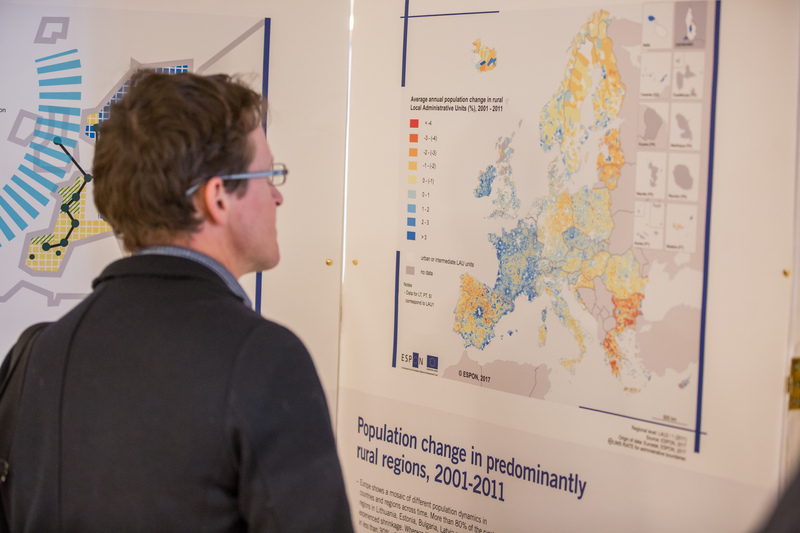 The project focuses on the question how effective different systems are, e.g. 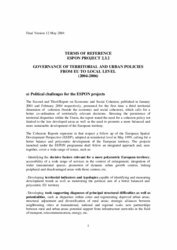 considering a policy mix of spatial planning (in different forms implemented by Member States), local government powers and taxation policy in meeting common spatial development strategies and objectives such as a polycentric urban system, balancing urban-rural needs, reviving derelict urban areas, urban regeneration, sustainable management of the natural and cultural assets. 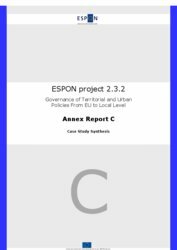 In that perspective, an analysis based on a comparative review of the instruments used, and stakeholders involved in various policy areas, is being undertaken to draw some valuable conclusions of practical relevance on governance. 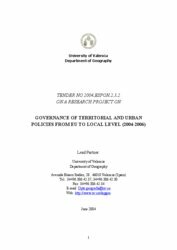 University of Valencia, Department of Geography, Valencia (Spain).